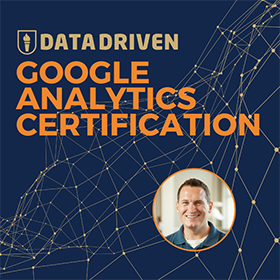 Today I am giving a Google Analytics 101 presentation that is a departure from my normal speaking engagements. 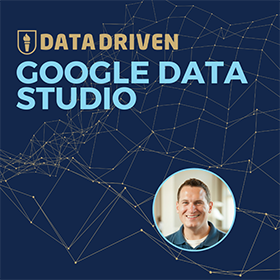 This audience has very little experience with the tool (and possibly none), so I am not supposed to assume any background knowledge of how Google Analytics works or previous experience with the product. It was tougher than I thought it would be! 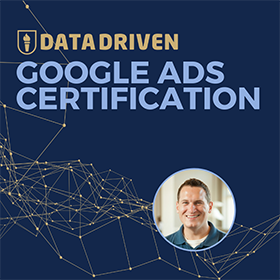 After thinking it over, I arrived at a format that has a little something for everyone and provides deeper understanding into why we have Google Analytics and what we can do with the product. What do Online Marketers often get wrong? My hope is that this presentation can be used for good in the future by both me and anyone else who is looking for an easy to explain why web analytics is so important.